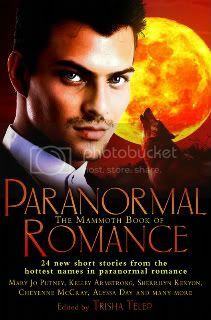 My name is Jeanne Stein and I write about vampires. 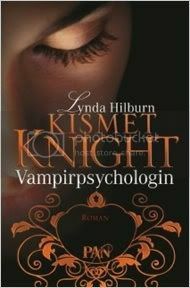 I can tell you exactly why vampires have always resonated with me—it’s the idea of immortality. 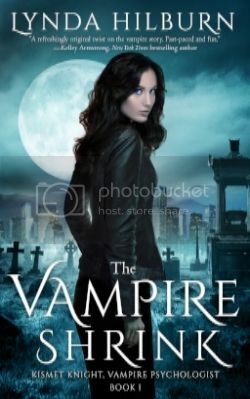 If you write about vampires, immortality is a subject you give a lot of thought. It goes with the territory. Besides needing to drink blood to survive, the one constant in all vampire mythos is eternal life. In fact, it’s what distinguishes vampires from other supernatural creatures—while a werewolf, for instance, emphasizes what is mortal in us—primal urges—a vampire emphasizes what is immortal—never ending life. As I get older, the thought of immortality sounds better and better. For the first time in my life, I may have more years behind me than ahead of me. It’s scary. I think back on all that’s happened in my lifetime. Wonders of space and technology, both for good and bad, are opening up new frontiers. Who wouldn’t want to be around for a hundred or a thousand more years to see what will be accomplished? Here’s the downside of immortality. 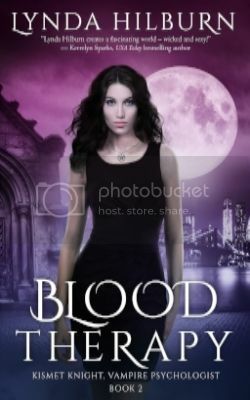 My protagonist, Anna Strong, a newly turned vampire, has a human family. She was turned by accident and trick of fate. Now she deals with the ramifications. She knows she will have to face the loss of everyone she has ever known and loved. Can she ever regain the warmth of a family? Or will her existence be reduced to mere survival? 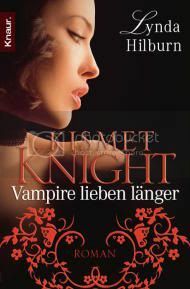 As a vampire, as a woman, Anna seeks satisfying relationships, sometimes with other vampires. But vampires more often seek relationships with humans and not just as a convenient food source. 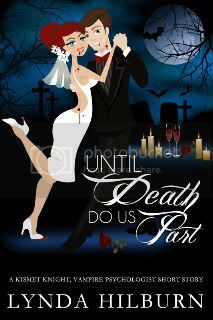 Perhaps vampires recognize that having a finite life span enables mortals to have deeper, more meaningful relationships than immortals with unbounded lives. 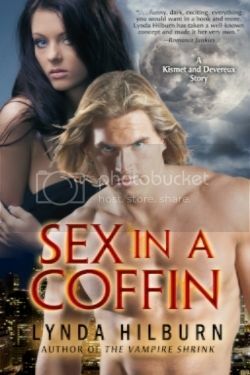 Can vampires fall in love? Can they really care for each other? Power and control are part of the makeup of a vampire. Does being forced to associate with such beings make eternal life more of a curse than a blessing? By her nature, Anna cannot have children and can’t contribute to future generations. Because she has a soul and a moral compass, will she seek then to dedicate herself to fighting evil? To use her strength to make the world a better place? Will this be her way to leave a mark on a world that will never recognize or acknowledge her? Can she be content to live forever in the shadows? Which is the question I put to you today. Yes or no. Would you accept the “gift” of immortality? Or is the price too high? 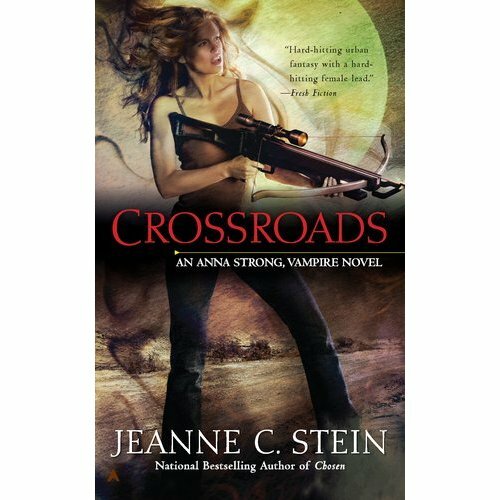 Jeanne Stein is the National bestselling author of the Urban Fantasy series, The Anna Strong Chronicles. She lives in Denver where she is active in the writing community, belonging to Sisters in Crime, Romance Writers of America and Rocky Mountain Fiction Writers. 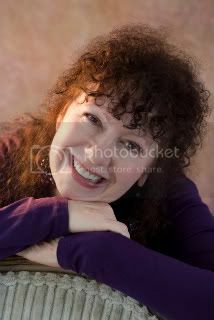 In 2008 she was named RMFW's Writer of the Year and in 2009, her character, Anna Strong, received a Romantic Times Reviewers Choice Award for Best Urban Fantasy Protagonist. 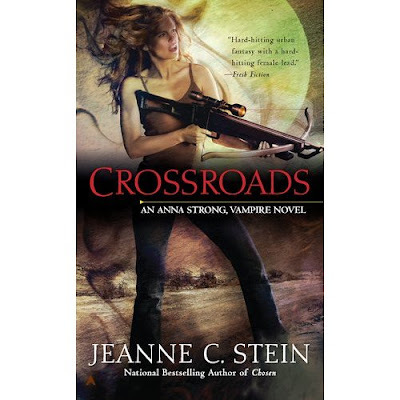 The seventh in the Anna Strong series, Crossroads, will be released on August 30. 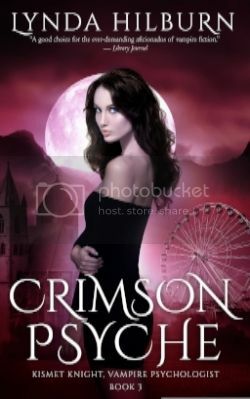 She has numerous short story credits, as well, most recently the Anna Strong Novella, Blood Debt, in the Berkley New York Times best selling anthology, Hexed. 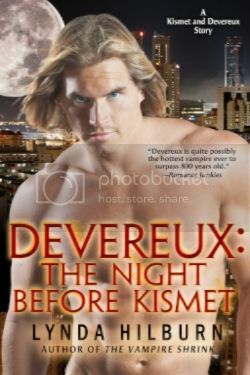 Jeanne will give away a copy of her book to one commenter. Stop back by to see if you won. There would have to be an out, some way to eventually die, before immortality would begin to interest me. And there would have to be a purpose beyond merely being alive. Congrats since today is your release day. Love Anna and whole series. Immortality has a certain pull to it but I'd still be hesitant not knowing if I could watch everyone I love die etc. Congrats on new release! I can't wait to read new Anna Strong. Congrats, Jeanne! You are just screaming along. I think it would be harder to live an interesting life in these days of tracking and identification. And it will just get harder as the technology refines and develops. You'd be forced to move amongst the developing countries if you wanted to continue to have any hope of an urban life. Even if you wanted a rural life, you'd have to play the disappearing game. I think I'd be more for a long life. I want to know what happens in the future, but like Author Guy, I wouldn't want to be like Captain Jack Harkness of the Torchwood team, who can't die. That would be awful. Hey Jeanne--congrats on the book. To answer your question, no. I wouldn't want to be immortal, even if it didn't involve sucking blood. My life is too rich as it is. So many amazing things to be studied. Learning to run fast enough or dig deep enough. I like my mortality. I'm not really that scared of death. That said, when I finally cracked and wrote a book to study my own ruminations of vampires (which have been part of my life since childhood and a near obsession these days) part of what my two vamps found to stay alive, even though they were technically dead, was to keep evolving emotionally and intellectually--on just about every level--and to do things with their extended and slightly invisible status that made them feel like they had an impact on the world. Thanks for guest blogging, Jeanne. I hope your new book flies off the shelves! Congrats on your newest release.i love this series and can't wait to read Crossroads. I would accept the gift of immortality.The chance to see history being made..never having to watch my weight.lol. Hi Jeanne! What an awesome question. Personally, while I love to read about vampires, I think that the pain I've experienced saying goodbye to pets gives me a pretty good idea what it would be like to always have the ones I love die. So, no given the chance, I would not accept imortality. Actuit India provides a wide range of accounting and financial outsourcing solutions to small businesses. Our outsourcing services help our customers in reducing cost, increasing the productivity and operational efficiency of their accounting processes. At Actuit India we integrate our team of accounting professionals to work directly with small businesses in offering highly reliable and accurate solutions.